Lake St. Charles is a master planned subdivision, situated in Riverview just south of Tampa. 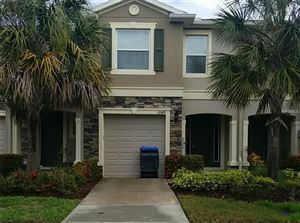 The community is conveniently located near MacDill AFB, I-75 and Downtown Tampa. There is every little necessity available near arm's length that the residents of the community don't have to step out in a busy and crowded urban area. The community has restaurants, shopping centers, grocery store and excellent recreational facilities. The community offers canoeing and boating on the lake nearby, sports facilities include lighted tennis course, baseball diamond, soccer field, basketball courts, hiking trail and fitness gyms, and the clubhouse with separate pool for the youngsters, an Olympic size swimming pool and hot tub. Lake St. Charles real estate has about 420 acres of property and 786 single family homes along with commercial properties and townhomes. This is one of the vibrant and peaceful communities in Florida. The information contained herein has been provided by MFRMLS. IDX information is provided exclusively for consumers' personal, non-commercial use, that it may not be used for any purpose other than to identify prospective properties consumers may be interested in purchasing, and that the data is deemed reliable but is not guaranteed accurate by the MLS. 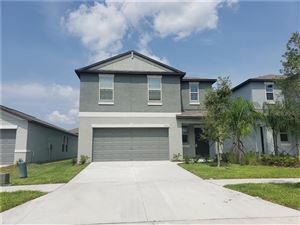 Listings last updated Apr 25, 2019 7:25:am.